Hop on board with Bertie, the loveable bus from Thomas & Friends Adventures. 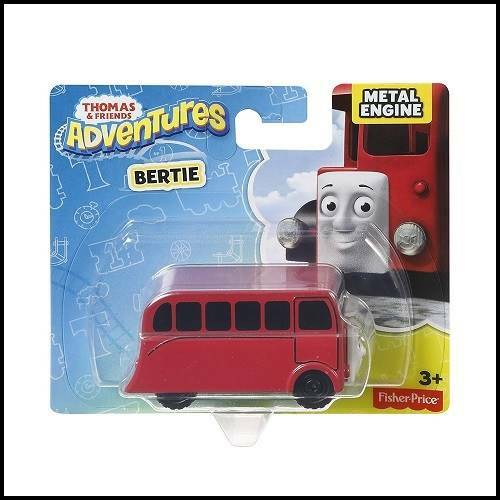 Bertie is a friendly bus who is always ready to help any engine. He is owned by the Sodor Roadway Bus Services and is a close friend of Thomas the Tank Engine. Team up with other engines to help complete your Thomas & Friends adventure!